A luxury Surrey Pamper day at the Cobham Hilton. Situated amid acres of scenic rural countryside, the Escpape Spa at the Hilton Cobham hotel is the perfect location for a relaxing day away from it all in the heart of Surrey. 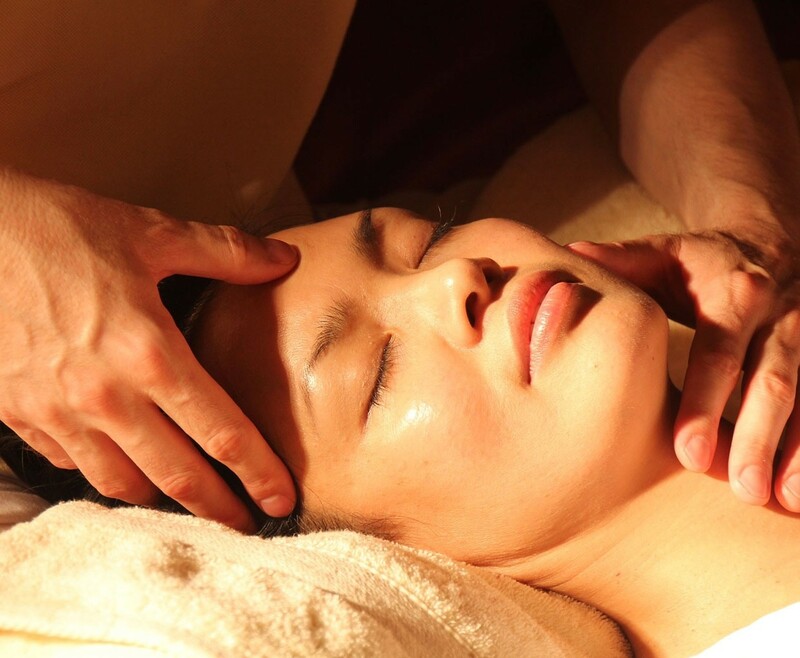 Your luxury Spa Day includes a massage, facial and lunch. This is a day that is designed to relax and refresh you whether on your own or with a friend or loved one. This experience is for one person only, valid for 12 months from date of purchase, available Monday to Sunday. Please book in advance to avoid disappointment. This experience is suitable for men and women. Please bring appropriate swimwear. This experience is also suitable for group bookings such as hen parties.